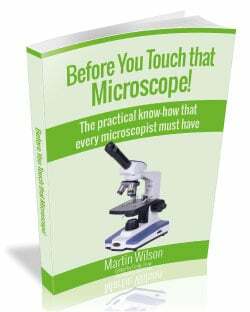 Martin Wilson will be discussing his new eBook on the basic practical know-how every microscopist must have. This guide covers the basic setup skills and knowledge you need to get started with producing good quality microscopy. 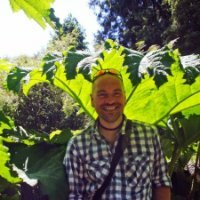 Martin’s tips will save you time, money, samples and sanity — and in this webinar he’ll be sharing some of them with you.